happy young family with their children spending time outdoor in the autumn park. Shot on BMCC RAW with high dynamic range. You can use it e.g in your video, documentalistic, reporting, family, music video, commercial video. 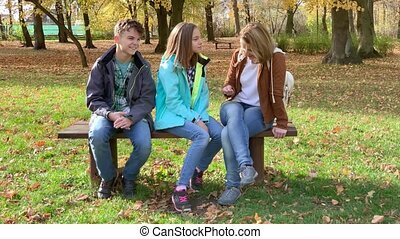 Mom sits on a bench, she has a girl and teen boy. Happy family in the autumn park. 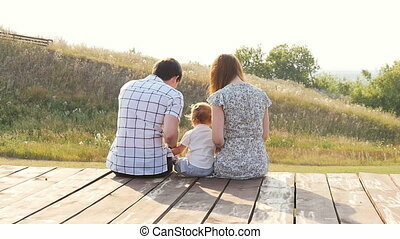 Young mother with daughter an son relaxing outdoor. Mother with children in autumn park. 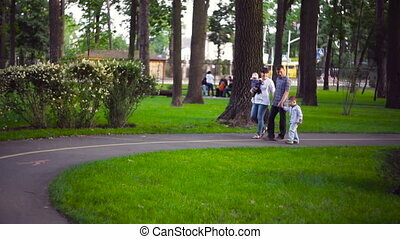 Happy mother and son in the park.Mother holds her little son and twists it.Mother playing and having fun with her little son.Happy young family spending time together outside in green nature.Happy family enjoying life together at meadow outdoor. Slow motion. 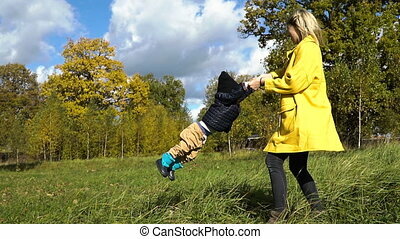 Happy mother and son in the park.Mother throws her little boy up.Mother playing and having fun with her little son.Happy young family spending time together outside in green nature.Happy family enjoying life together at meadow outdoor. Slow motion. 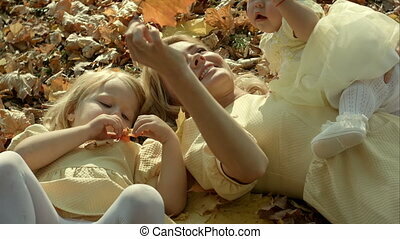 Young happy mother and her children with maple in autumn park. Shot on BMCC RAW with high dynamic range. You can use it e.g in your video, documentalistic, reporting, family, music video, commercial video. Happy family mother and children in autumn park. Shot on BMCC RAW with high dynamic range. You can use it e.g in your video, documentalistic, reporting, family, music video, commercial video. Happy family playing in autumn park. Shot on BMCC RAW with high dynamic range. You can use it e.g in your video, documentalistic, reporting, family, music video, commercial video. Happy family taking selfie with smartphone in autumn park. Shot on BMCC RAW with high dynamic range. You can use it e.g in your video, documentalistic, reporting, family, music video, commercial video. Happy family in golden maple autumn park. Shot on BMCC RAW with high dynamic range. You can use it e.g in your video, documentalistic, reporting, family, music video, commercial video. Mother with children n in sunny autumn park. Shot on BMCC RAW with high dynamic range. You can use it e.g in your video, documentalistic, reporting, family, music video, commercial video. Happy family having fun outdoors in autumn park. Shot on BMCC RAW with high dynamic range. You can use it e.g in your video, documentalistic, reporting, family, music video, commercial video. 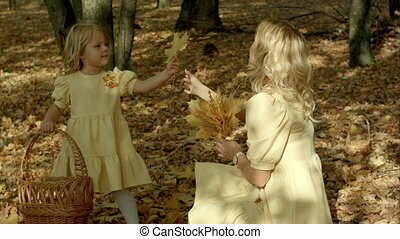 Happy mother with her daughter in autumn park. Shot on BMCC RAW with high dynamic range. You can use it e.g in your video, documentalistic, reporting, family, music video, commercial video. Happy family make a photo in autumn park . Shot on BMCC RAW with high dynamic range. You can use it e.g in your video, documentalistic, reporting, family, music video, commercial video. 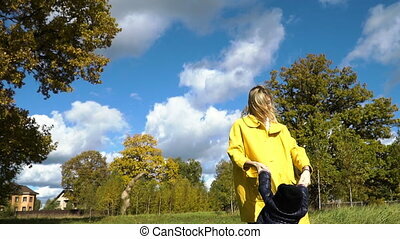 Young mother with her baby daughter in autumn park. Shot on BMCC RAW with high dynamic range. You can use it e.g in your video, documentalistic, reporting, family, music video, commercial video. 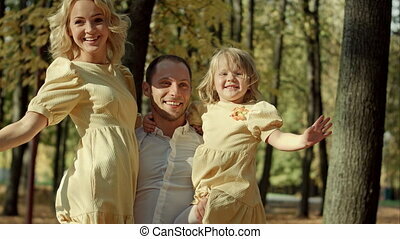 happy father and daughter in the park. Shot on BMCC RAW with high dynamic range. You can use it e.g in your video, documentalistic, reporting, family, music video, commercial video. 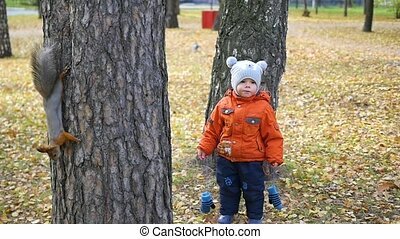 Young father for a walk in a autumn park with baby. Shot on BMCC RAW with high dynamic range. You can use it e.g in your video, documentalistic, reporting, family, music video, commercial video.